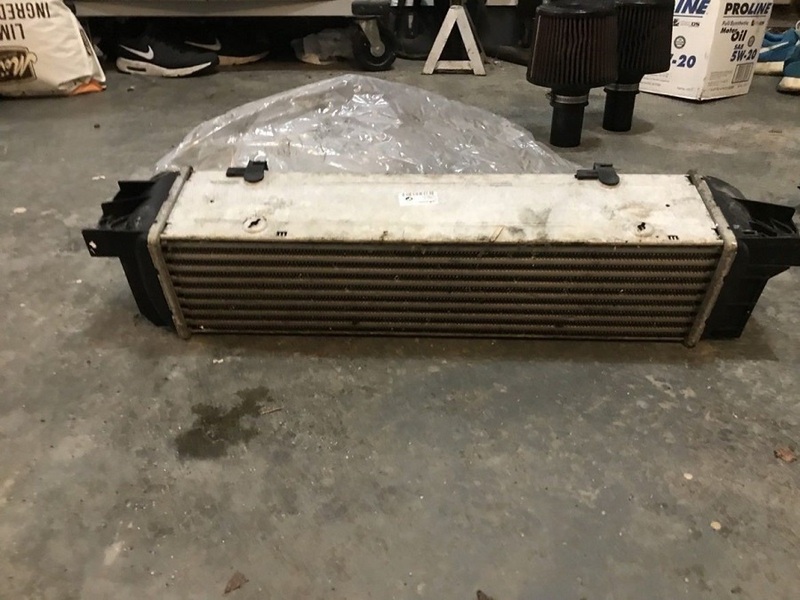 What charge pipe would you recommend to be used with this intercooler for a 2011 135i? Thanks, but the reason I asked was because CSF states their intercoolers have BMW style “Quick-Connect machined fittings", which doesn't require silicone couplings. 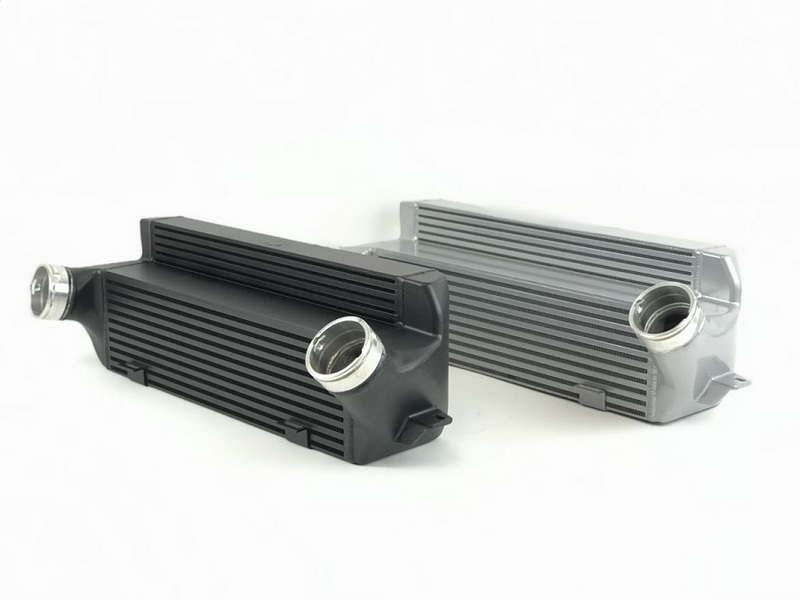 Which charge pipes utilizes BMW style quick connects on the intercooler side of the charge pipe? This looks really appealing but other plug and play intercoolers and radiators have minor differences where owners struggle to get them in or they rub. Is there a DIY on a 1M that shows it actually fits without modification or running? Last edited by nachob; 03-06-2019 at 08:09 PM. Thanks, but the reason I asked was because CSF states their intercoolers have BMW style "Quick-Connect machined fittings", which doesn't require silicone couplings. 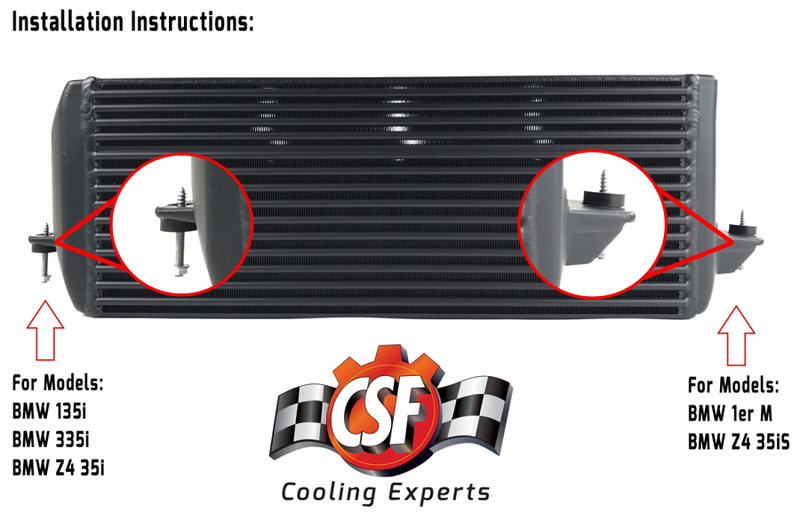 Which charge pipes utilizes BMW style quick connects on the intercooler side of the charge pipe? 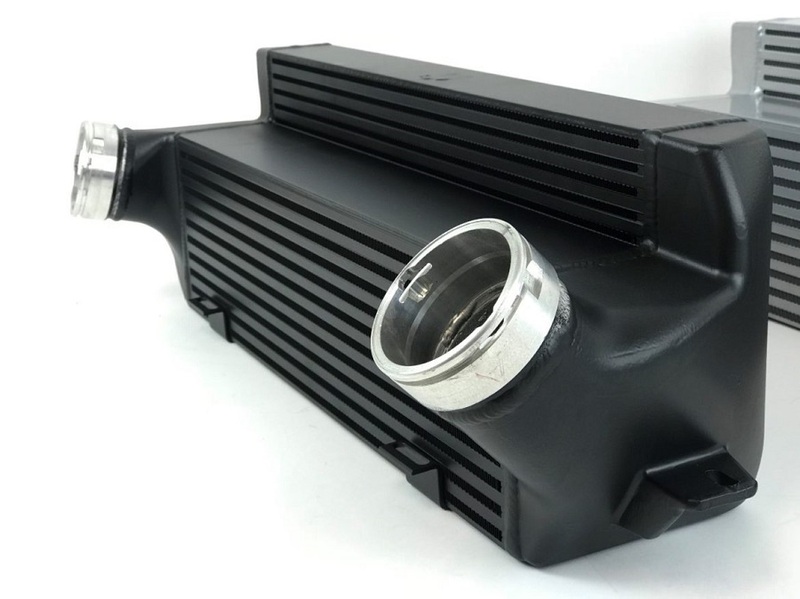 This looks really appealing but other plug and play intercoolers and radiators have minor differences where owners struggle to get them in or they run. Is there a DIY on a 1M that shows it actually fits without modification or running? I 2nd this, anyone other 1M owners running this FMIC?